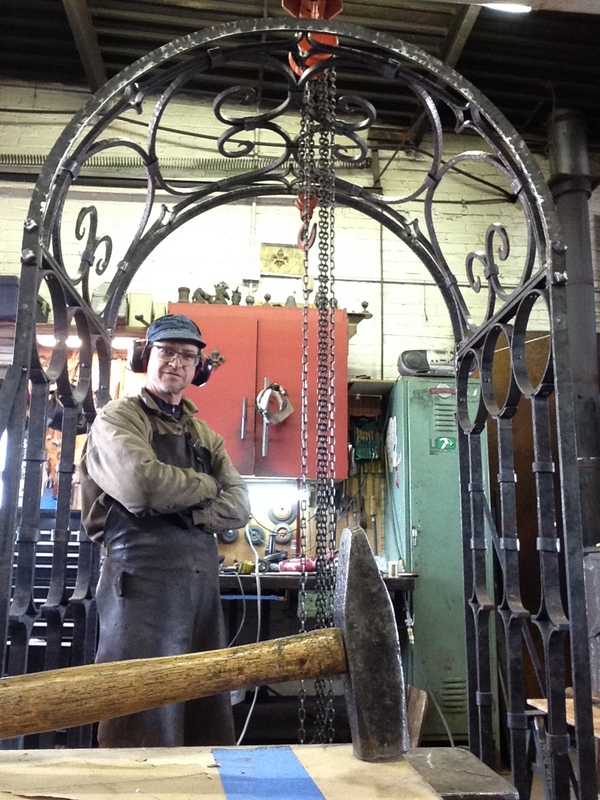 Champlain Metals offers design and metal fabrication solutions for structural and ornamental metal, and other iron work. John Marius, the company’s founder, carries on the old world passion for detail rooted in the traditions learned from working in the New York metropolitan area and the Champagne and Alsatian regions of France. Trained with the artisans’ guild, the “Compagnons du Devoir,” John and the crew at Champlain Metals bring their unique metal working services to the greater Champlain Valley region, and beyond. Call for a free quote or consultation.